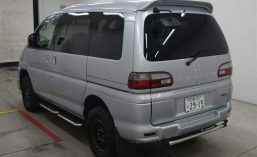 2008 UZJ200R TOYOTA LANDCRUISER SAHARA 8 SEAT 4X4 WAGON. 4.7 LITRE V8 PETROL ENGINE. 5 SPEED AUTO. LOW KMS. ONE OWNER. READY FOR ADVENTURE. 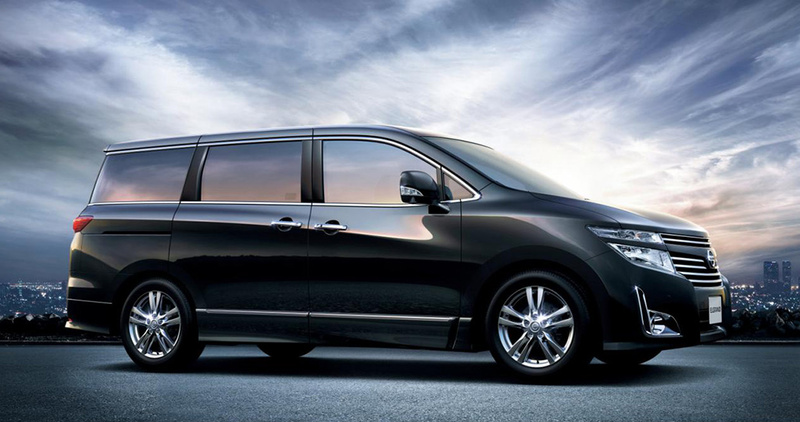 2016 TOYOTA ALPHARD EXECUTIVE LOUNGE 7 SEATER HYBRID AWD LUXURY PEOPLE MOVER WITH CRUISE CONTROL. VERY LOW 7,000KMS. 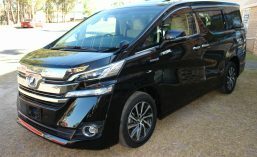 2017 TOYOTA VELLFIRE EXECUTIVE LOUNGE 7 SEATER HYBRID AWD LUXURY PEOPLE MOVER WITH CRUISE CONTROL. VERY LOW 41,000KMS. 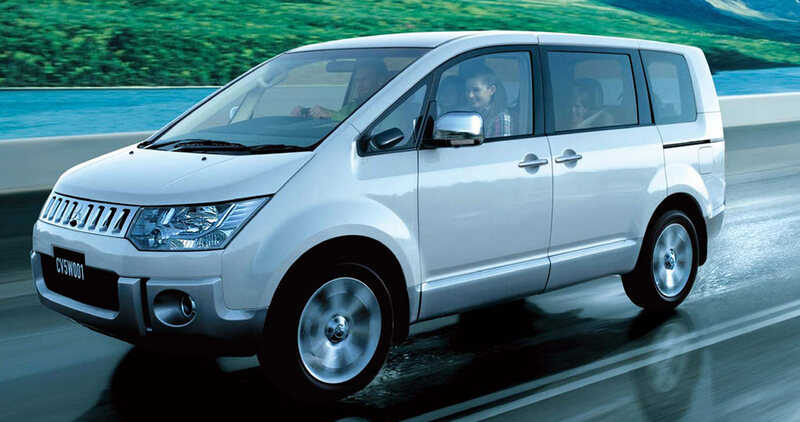 2013 TOYOTA VELLFIRE ZR G-EDITION 7 SEATER HYBRID AWD LUXURY PEOPLE MOVER WITH CRUISE CONTROL. LOW 93,000KMS. READY FOR ADVENTURE. 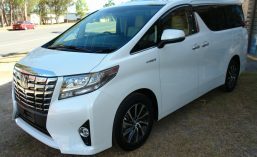 2012 TOYOTA VELLFIRE ZR 7 SEATER HYBRID AWD LUXURY PEOPLE MOVER WITH CRUISE CONTROL. LOW 102,000KMS. 2005 TOYOTA CROWN MAJESTA C TYPE LUXURY SEDAN. 4.3L V8 ENGINE WITH 6 SPEED AUTO TRANSMISSION. VERY LOW 56,000KMS. 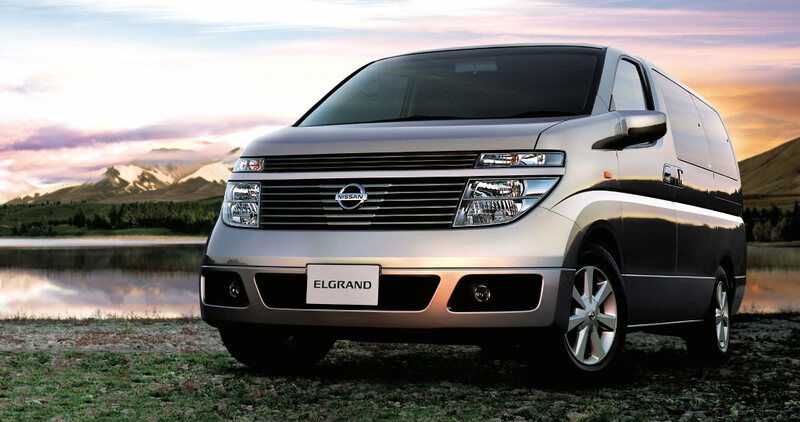 2010 PE52 NISSAN ELGRAND “HIGHWAY STAR” 3.5 LITRE V6 7 SEATER WAGON. 360 SURROUND VIEW CAMERAS. LOW 140,000KMS. 2008 F24 NISSAN ATLAS DUAL CAB 1.7 TONNE TRAY TRUCK. 183,000km. 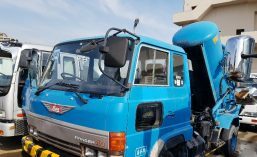 1997 MK211 NISSAN DIESEL (UD) CONDOR DUAL CAB 4 TON TIPPER TRUCK. LOW 61,000KMS. 1987 WEL4C MAZDA TITAN TRUCK WITH 2.5 TON TADANO 4 STAGE RUNNING ROPE CRANE. 3.5L DIESEL. VERY LOW 15500KM READY FOR WORK. 1998 MK211 NISSAN CONDOR 2500LTR SUPERVAC TRUCK WITH TIPPING TANK AND REAR OPENING DOOR . 142,000kms. 6 SPEED MANUAL. 1994 H5NS41 NISSAN ATLAS TRUCK WITH 3 STAGE UNIC 2.6 TON RUNNING ROPE CRANE. 4.6 LITRE DIESEL ENGINE. 2001 WH69H MAZDA TITAN 3.1 TON FREEZER TRUCK WITH TAIL GATE. 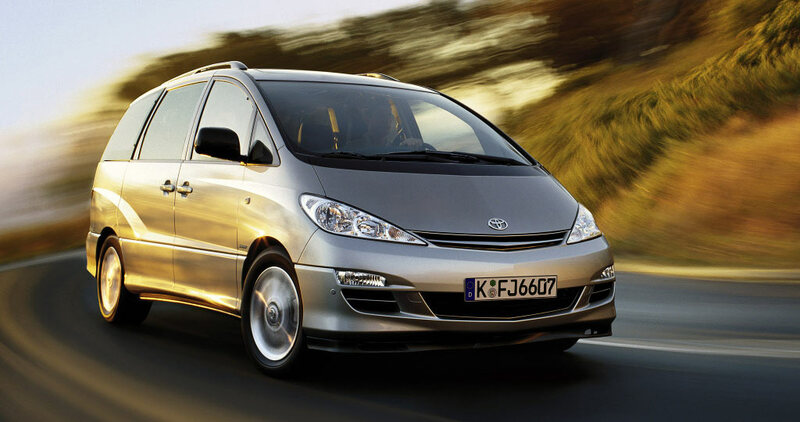 4.6 LITRE DIESEL ENGINE. VERY LOW 46,000KMS. 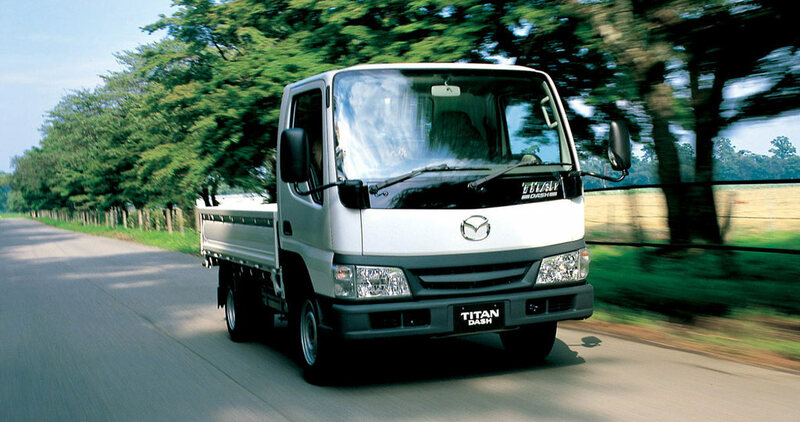 2003 WH MAZDA TITAN TRAY BACK TRUCK WITH TAIL LIFTER. 4.6 LITRE DIESEL ENGINE. 4 SPEED AUTOMATIC TRANZMISSION.